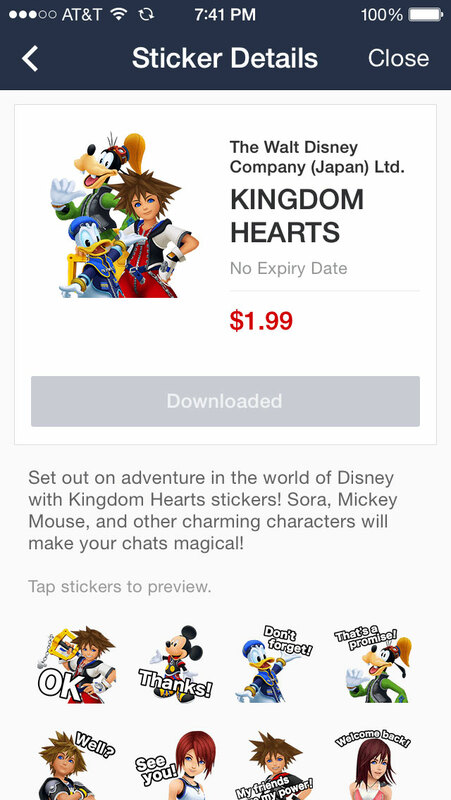 Messaging app LINE has teamed up with Disney Japan to introduce Kingdom Hearts stickers for the service. 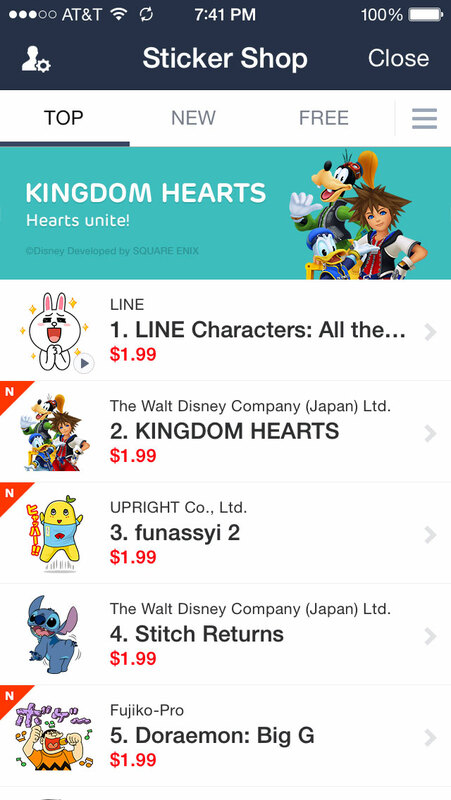 LINE is a very popular messaging service in Japan filled with lots of themes and stickers to use to message your friends with. 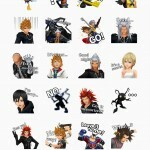 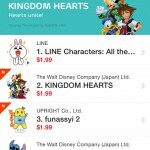 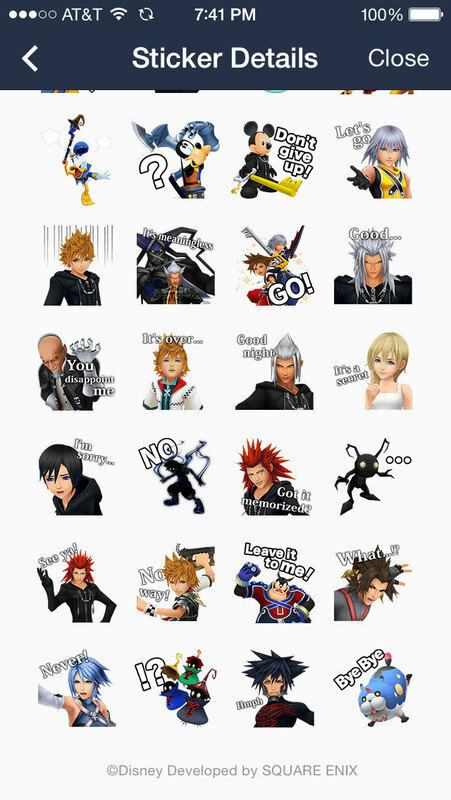 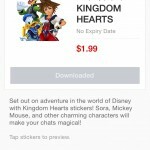 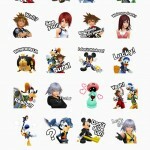 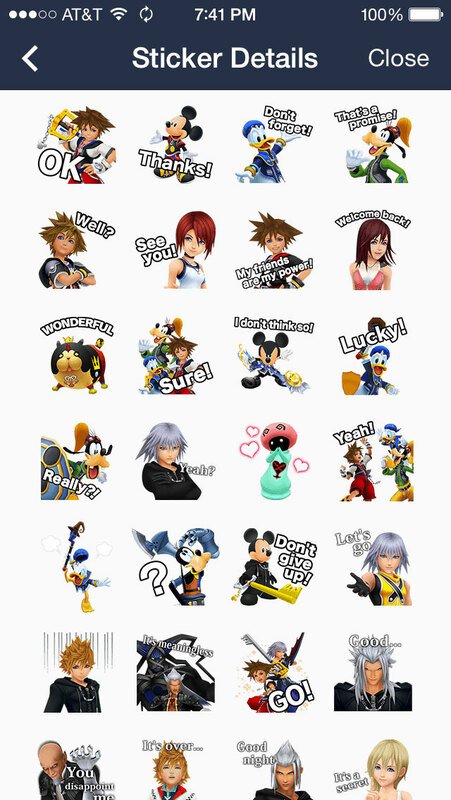 The stickers are available for both English and Japanese versions of the service and the Kingdom Hearts sticker pack costs $1.99 while the app itself is free.